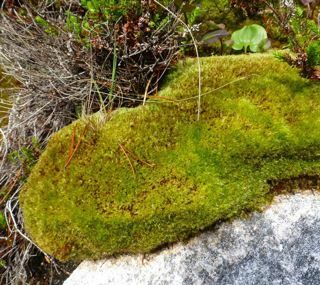 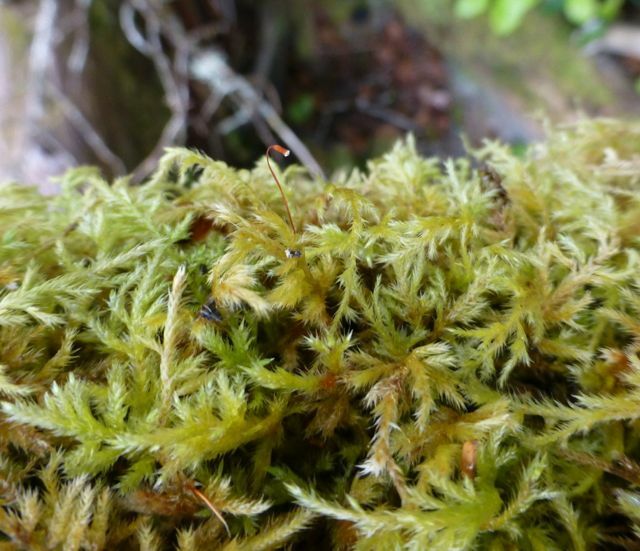 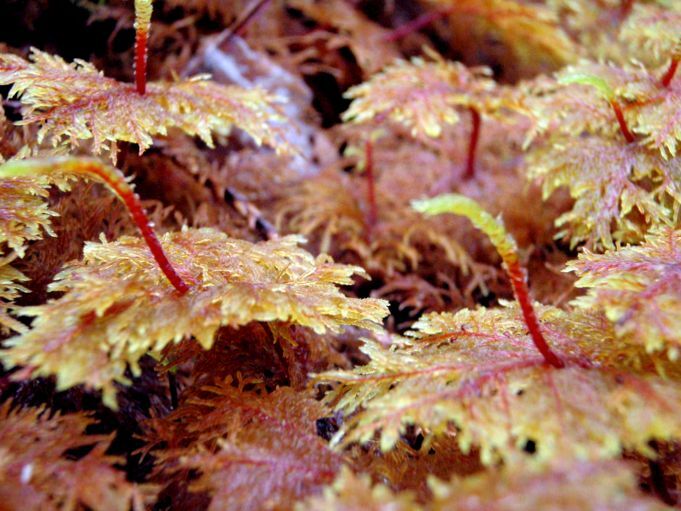 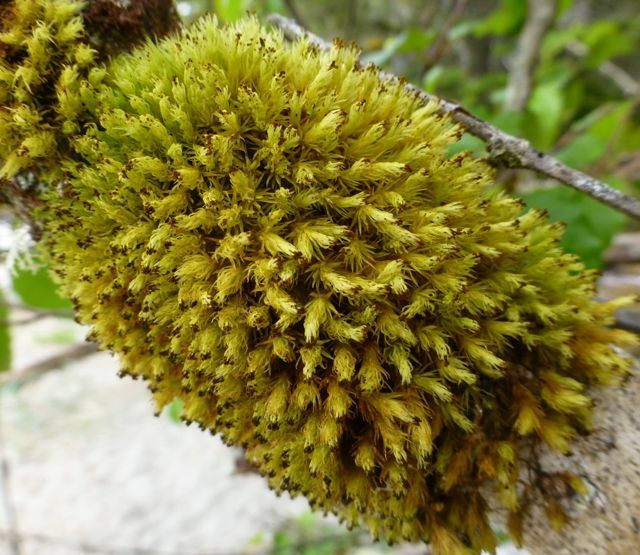 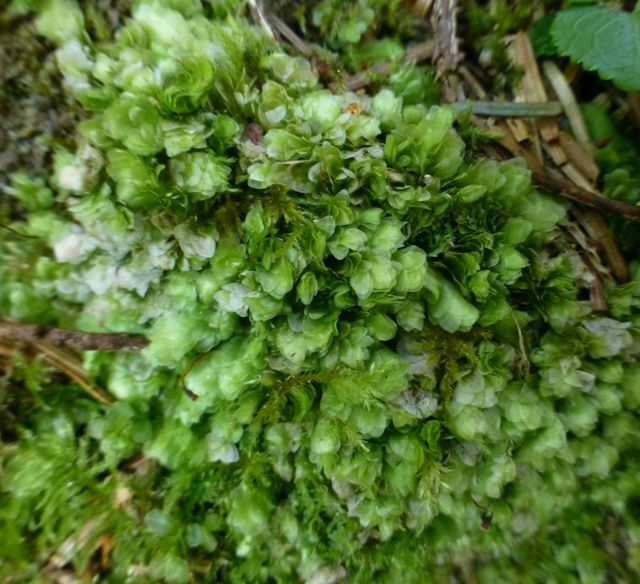 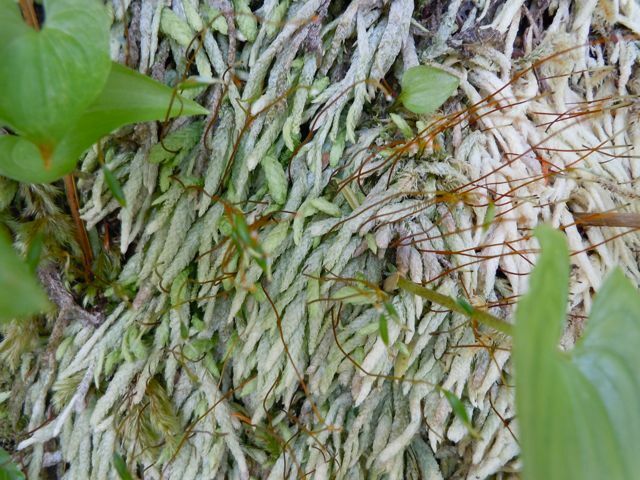 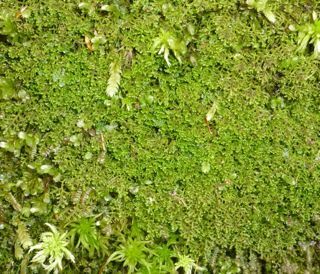 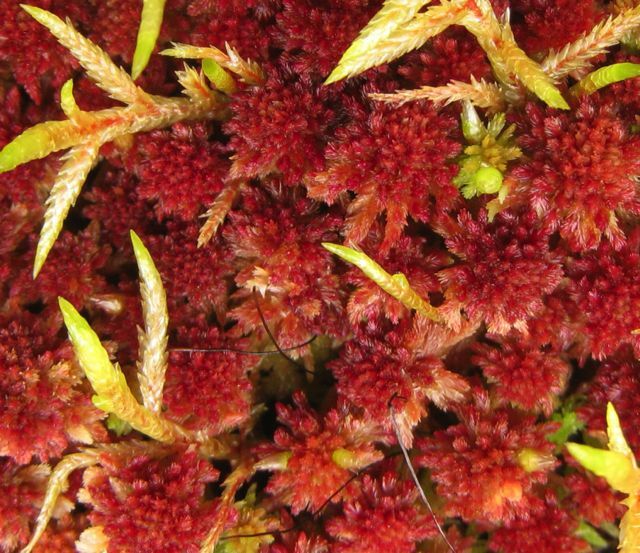 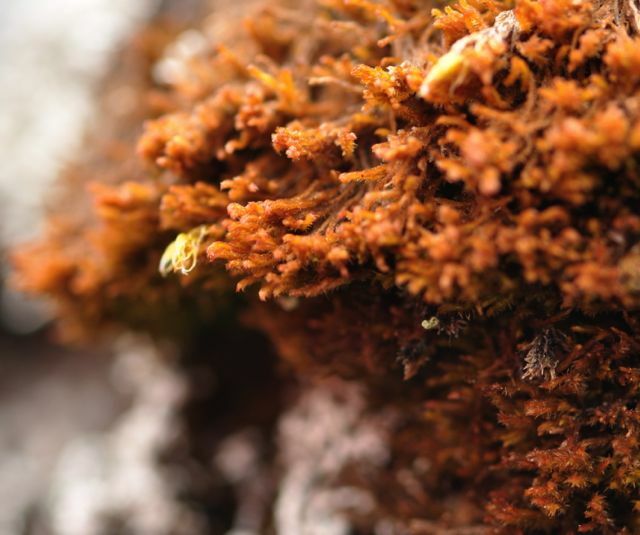 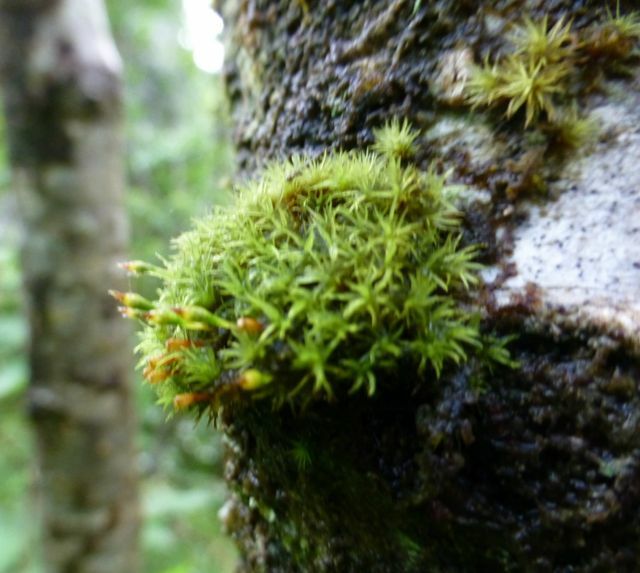 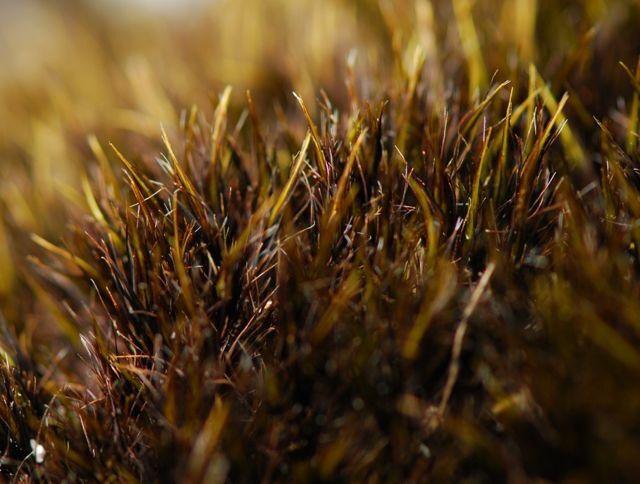 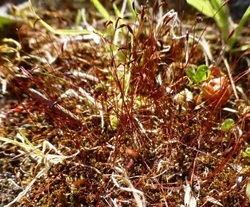 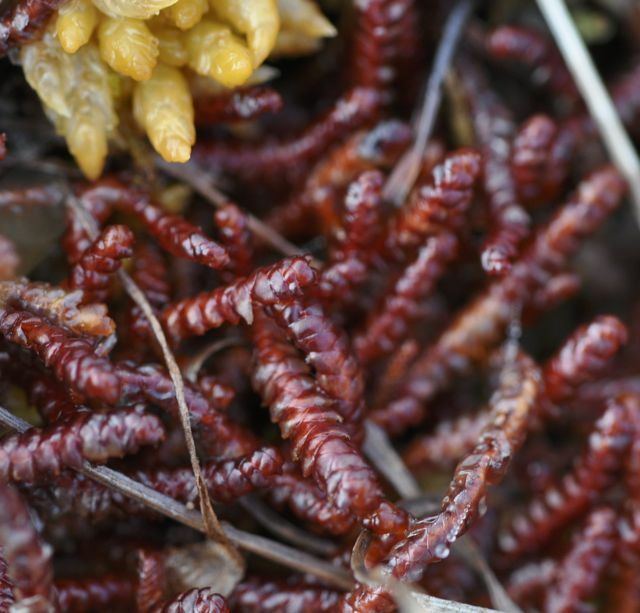 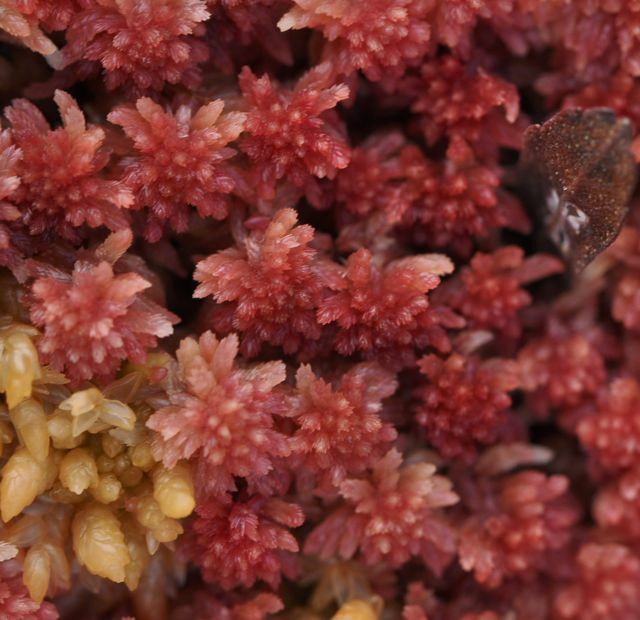 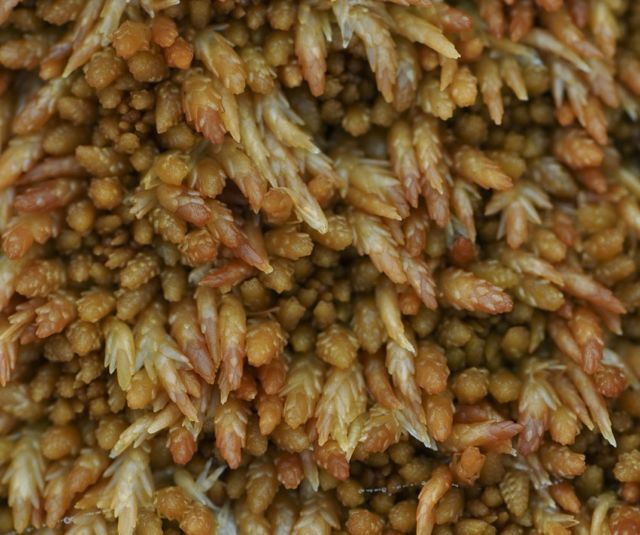 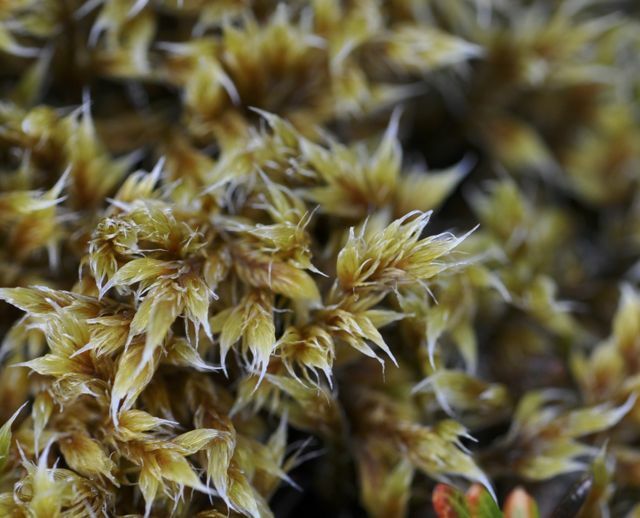 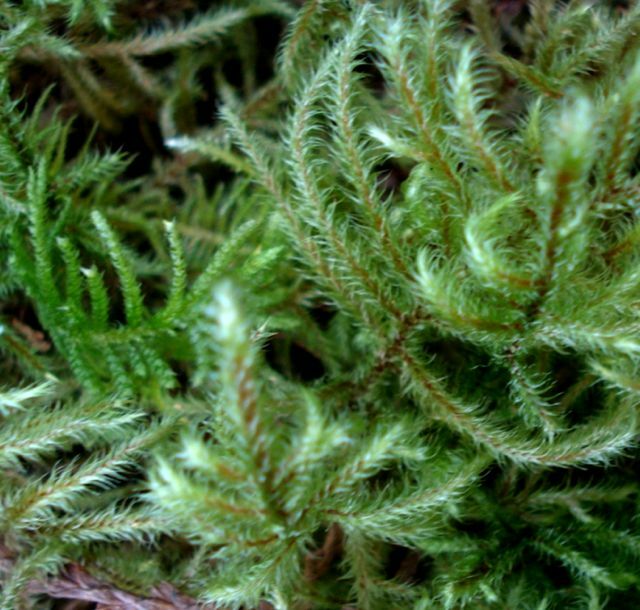 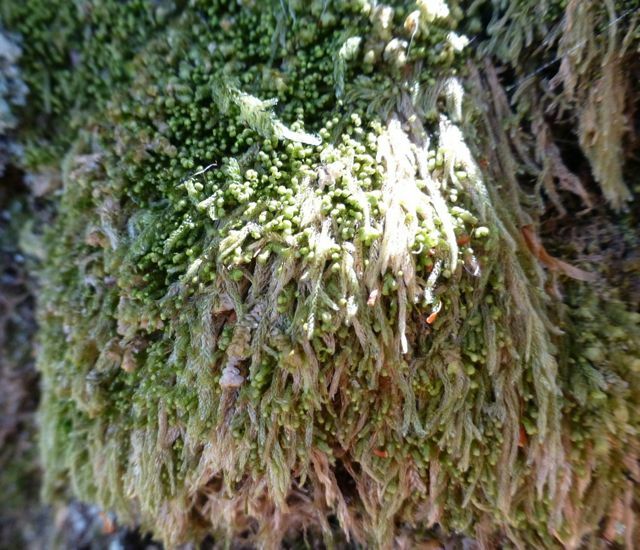 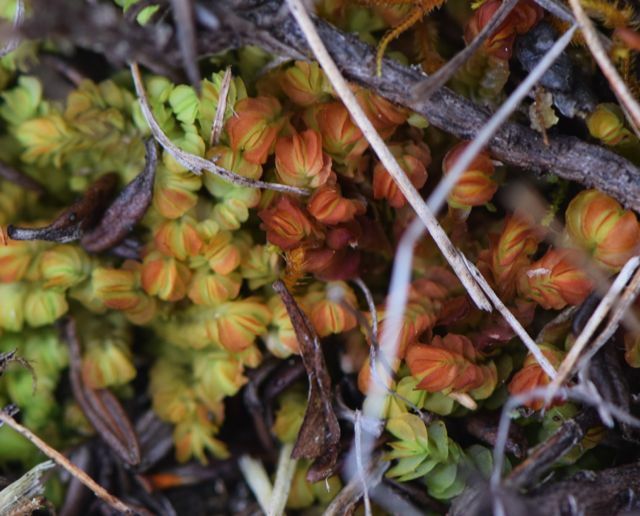 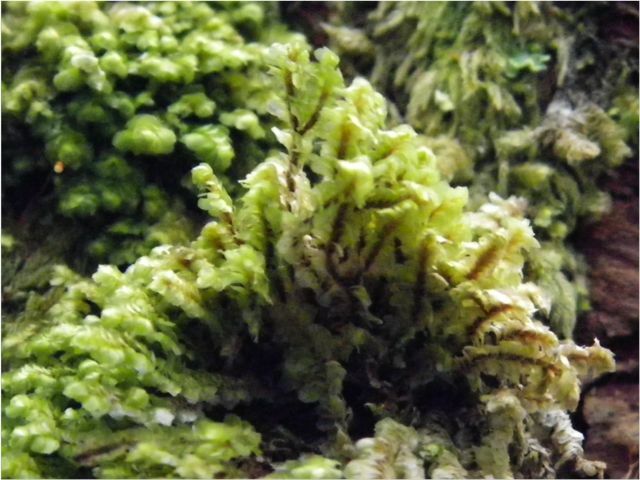 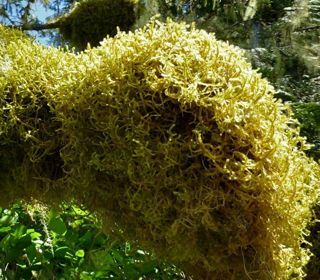 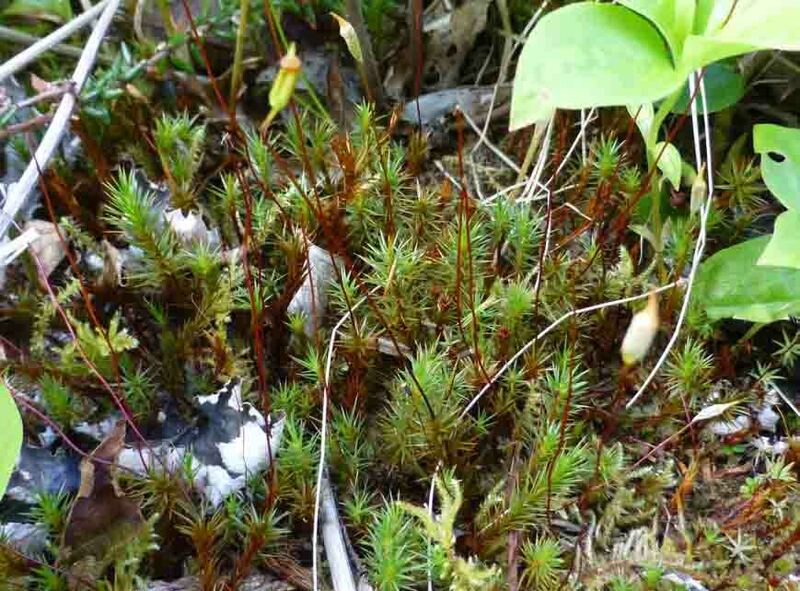 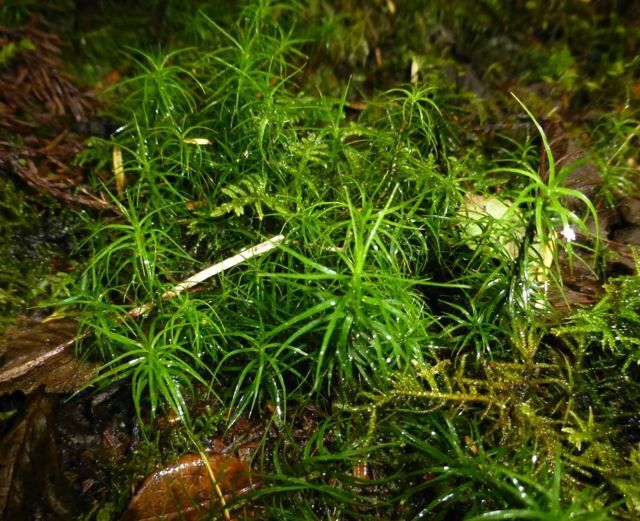 True mosses, peat mosses, and liverworts are collectively called Bryophytes. 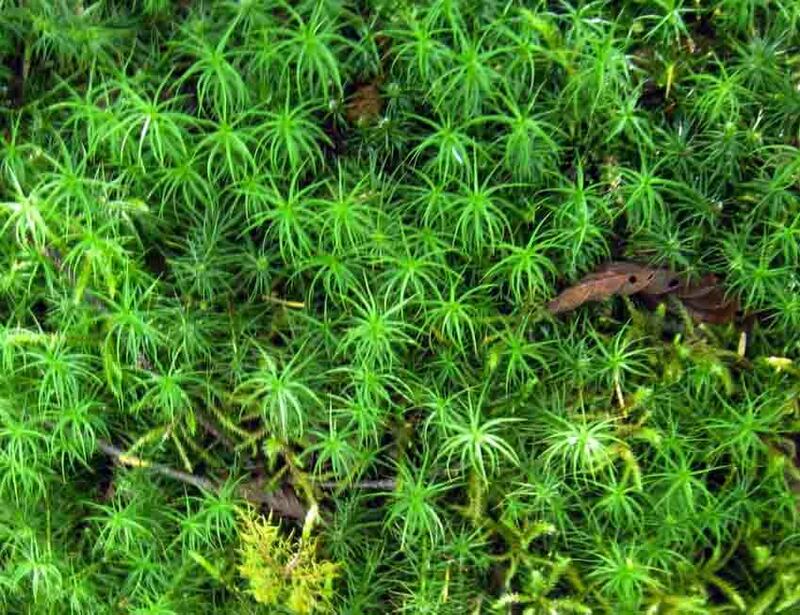 They lack the well-developed internal transportation systems for food and water which allow vascular plants to store water and grow to larger sizes. 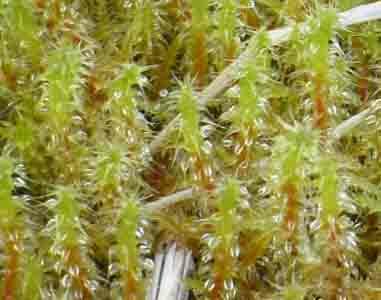 As a result they tend to grow in wet habitats and stay fairly small. 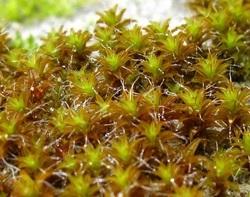 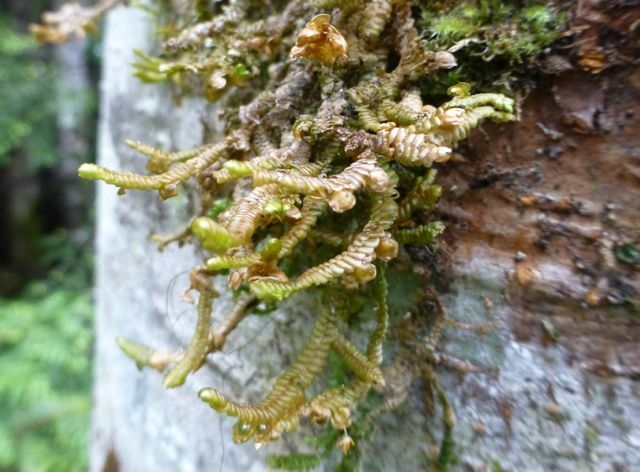 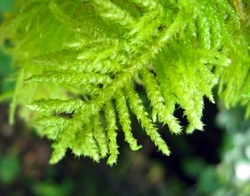 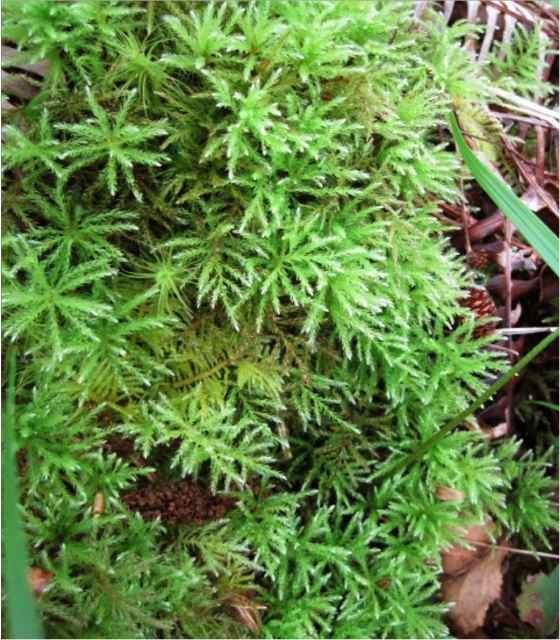 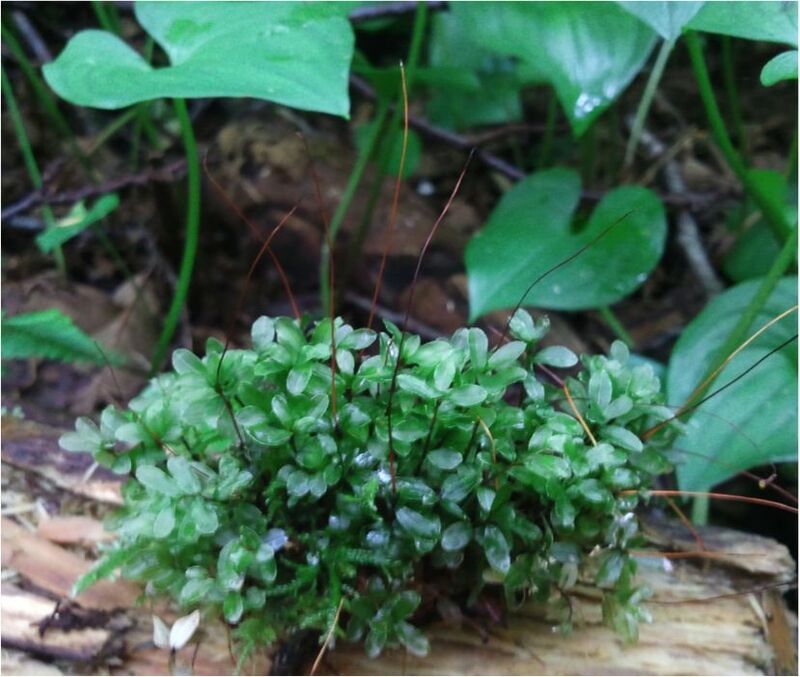 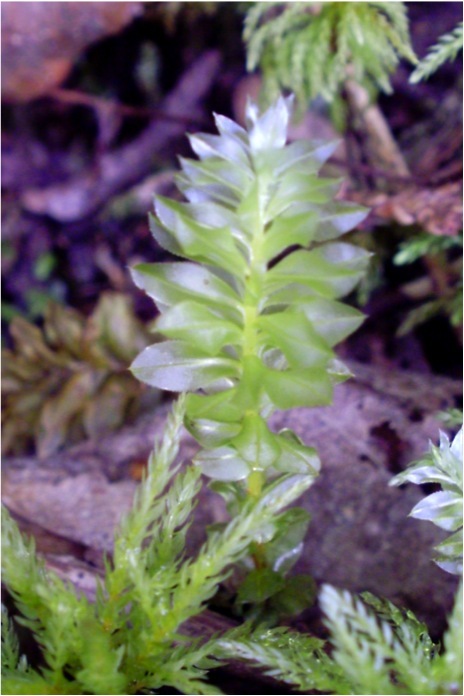 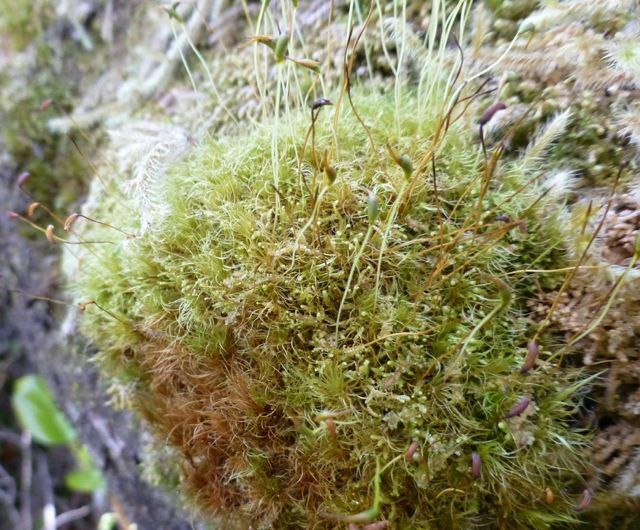 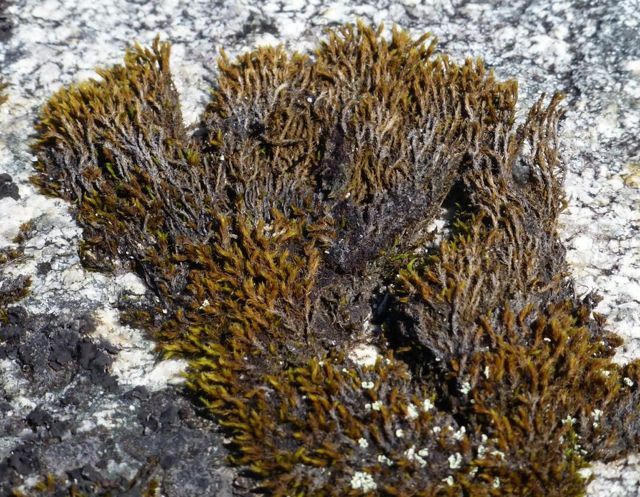 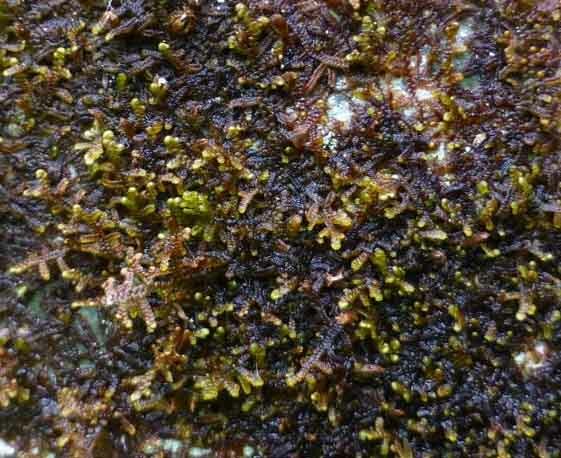 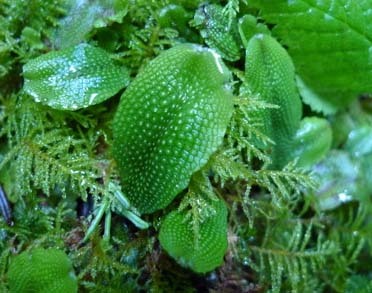 Due to their small size, accurate identification of bryophytes can be tricky and may require a hand lens or microscope.